BACK ON THE MARKET !!! Due to Buyer's failure to obtain finance. Great pool home in SW Cape Coral with all assessments paid in excellent condition. Tile and wood-like floors, granite tops in kitchen and bathroom vanities. New HVAC system installed in 2017, very spacious living room, master room with spacious closet, new bathroom fixtures and pool access. 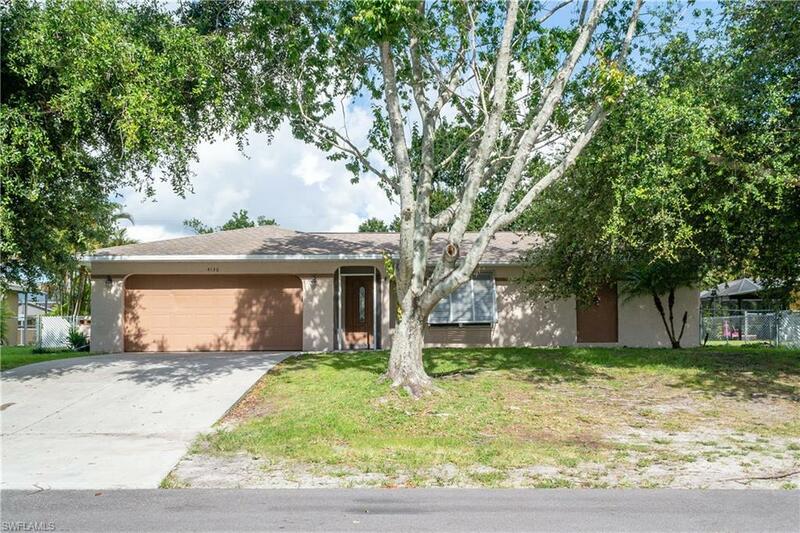 Very nice and quiet neighborhood, this home is located in the growing area between Cape Coral Pkwy and Skyline Blvd which is close to a ton of shopping options, quite a few gyms to choose from, entertainment, close to top-rated schools and all sorts of places to dine. make your appointment now! !